CASCADEMIC’s Smart Bin is an innovative Solution which enables Wireless monitoring of waste level in bins, allowing efficient management of waste pick up and helps to make Smart City a reality. 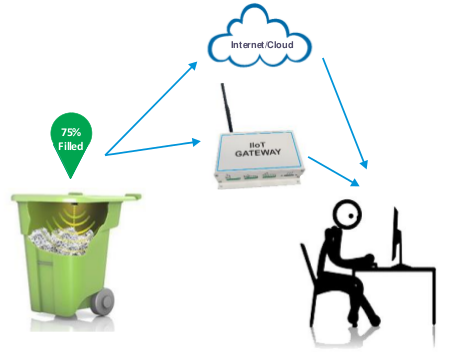 Sensors integrated with the node to be placed in waste bins enable remote monitoring of bins along with the location. 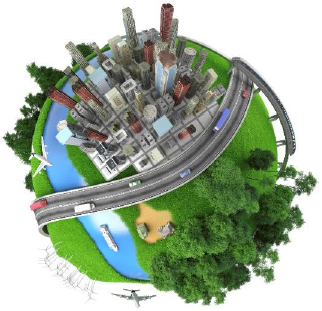 This data coupled with data analysis enable efficient pick up of waste and contributes towards building a Smart City. CASCADEMIC's Smart Bin solution is the perfect answer to handling waste using a smart method, paving the way to a Smart City. It can be scheduled based on the level of waste in bins in the route. It has Optimal Route planning to ensure minimum fuel consumption. It can Align Pick ups with vehicle capacity, Communicate the pick up information to respective staff, identify missed bins in a timely manner and Reduce “missed bin instances”, Align bin sizes and placements based on historic data of fill levels - all of these measures helping to ensure a clean city. Power Supply Input Voltage : 3.3V(typical). Battery operation upto 1.2 years*.